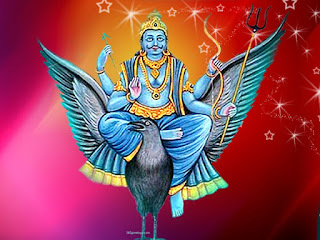 Shani Dev is the sun of the Lord Surya. 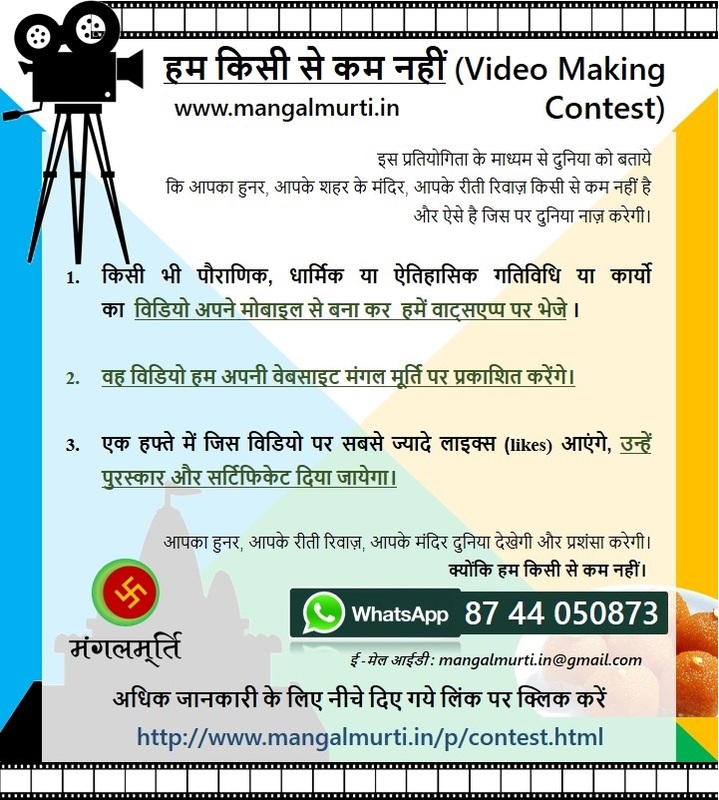 Shani Dev Maharaj is considered as a judge because it gives the results to Human according to their good and bad work. To delight Shanidev Offer a mustard oil on Shani dev and sing Shani Dev Chalisa.